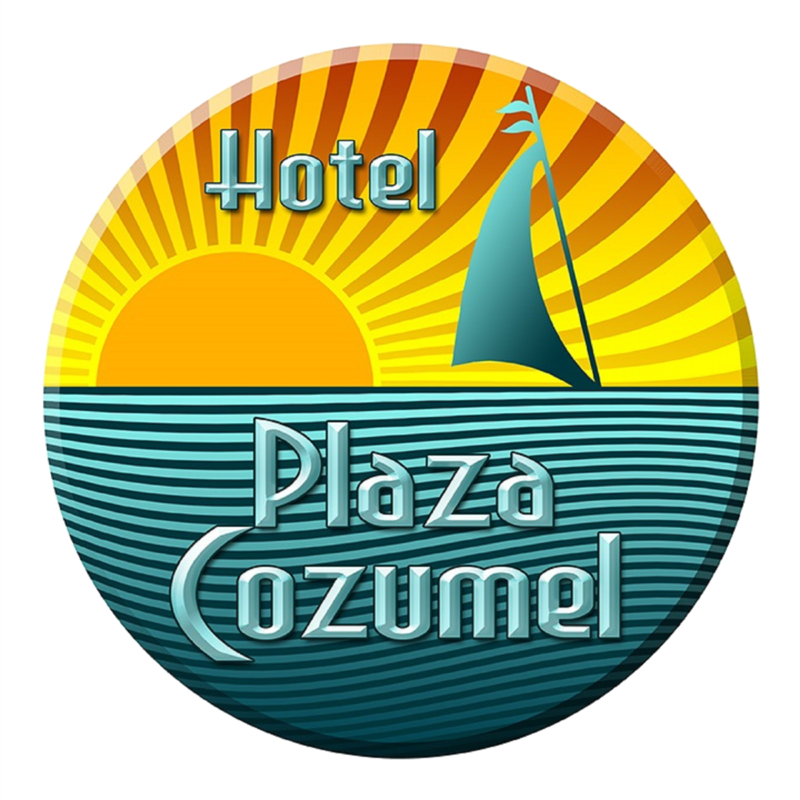 Due to our location, the Hotel Plaza Cozumeloffers an excellent panoramic view of the Island and Cozumel's Sea Channel. Our location and facilities allow us to meet the needs of business men and tourists that visit us. The access of HotelPlaza Cozumel is fast from any point of the island, because we are in the downtown commercial and tourist heart of Cozumel. Walk a few steps and visit the Cozumel Museum, the Main Square and Ferry Pier in front of us.